Wilmette Baha’i Temple Wedding | Chicago Carnival Wedding Photographer | Justine and Will-MARRIED!!! 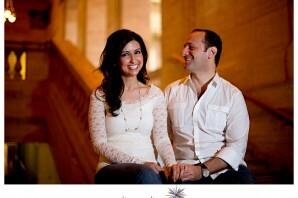 Chicago Engagement Pictures | Shedd Aquarium Engagement Pictures | Sanaz and Mohammad-ENGAGED!! !